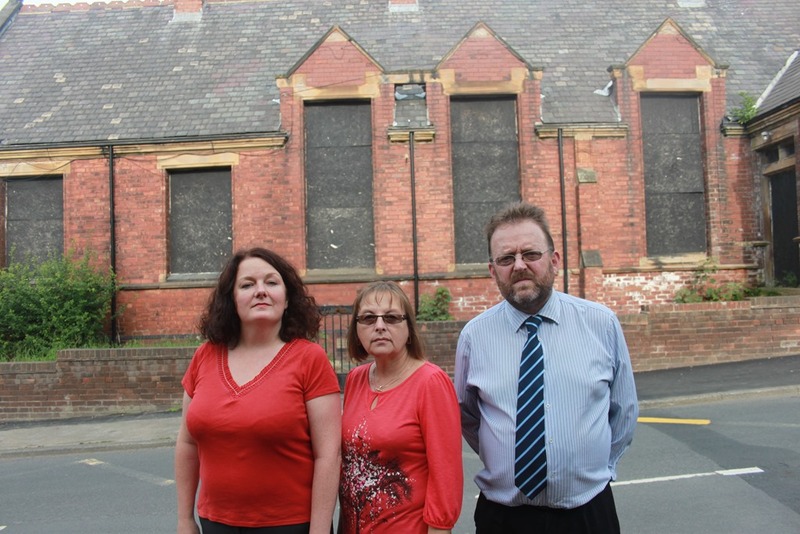 Rothwell Labour councillors David Nagle and myself together with Rothwell Labour campaigner Angela Kellett are calling on the developer of the old Rothwell infant school site on Carlton Lane to progress with the work, or to let the community know what is happening regarding the site. We have written to Advent Developments Ltd to try to find out what steps can be taken to ensure that appropriate development takes place so that the building is not left to rack and ruin. Residents have contacted me as their elected representative concerned that the old school site appears to have been taken off the market. 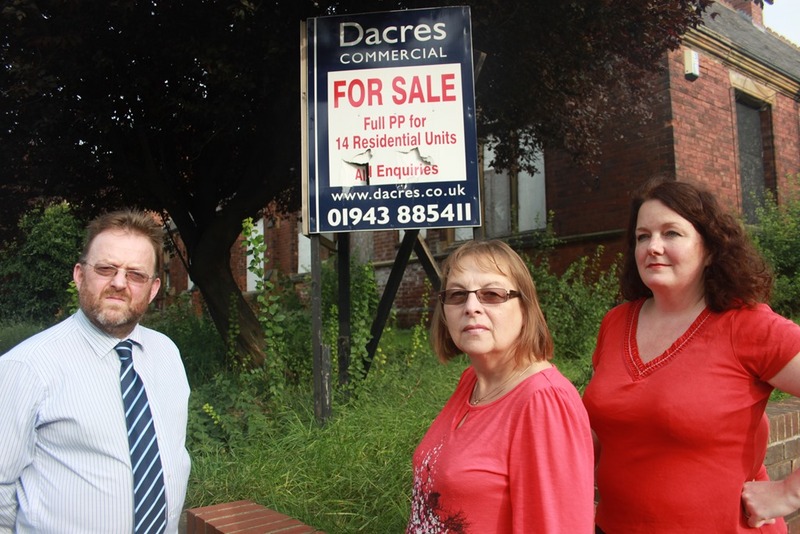 Residents were hopeful that the site would be developed after being left for so long without anything happening. The Council sold the building to a private developer, with planning permission to convert the building into 14 dwellings. Although the permission was started, it came to an abrupt halt with the on-set of the recession. developer has been trying to sell the property, and I don’t know whether they have found a buyer or whether they have taken it off the market. I have written to them to ask for more information on behalf of the community who want to see improvements here to enhance the area and now have a meeting arranged next week with Tim Reeve of Advent Developments. It will be interesting to hear what he has to say and what the possibilities are for moving things on as the building cannot be left indefinitely.. This entry was posted in Environment, Rothwell by Karen Bruce. Bookmark the permalink.